Chronic Migraine is a game of chance. How can you put the odds in your favor? If you're living with Chronic Migraine with 15 or more headache days a month, each lasting 4 hours or more, BOTOX may be able to help. 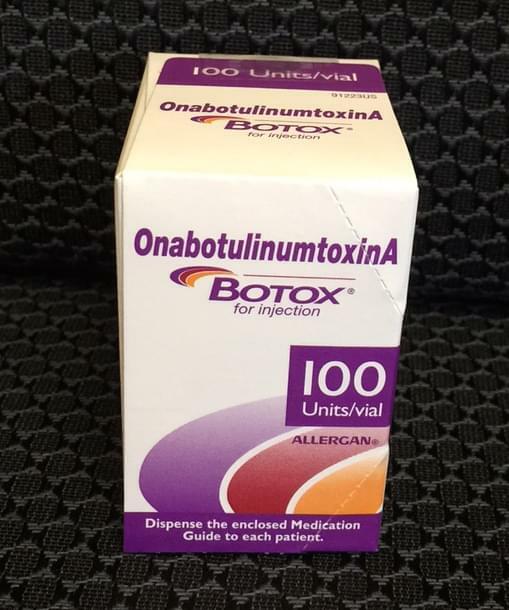 BOTOX is the first and only preventative treatment proven to reduce headache days every month. Prevents up to 9 headache days a month, vs up to 7 days for placebo injection. 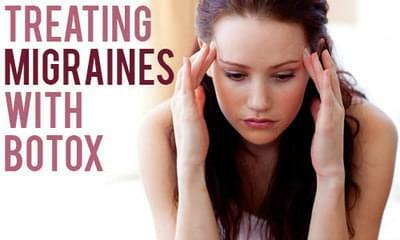 It is not known whether BOTOX is safe or effective to prevent headaches in patients with migraine who have 14 or fewer headache days each month (episodic migraine).